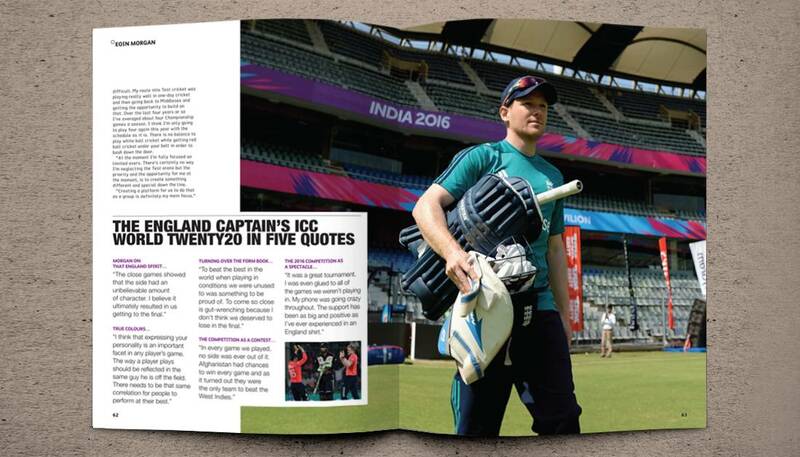 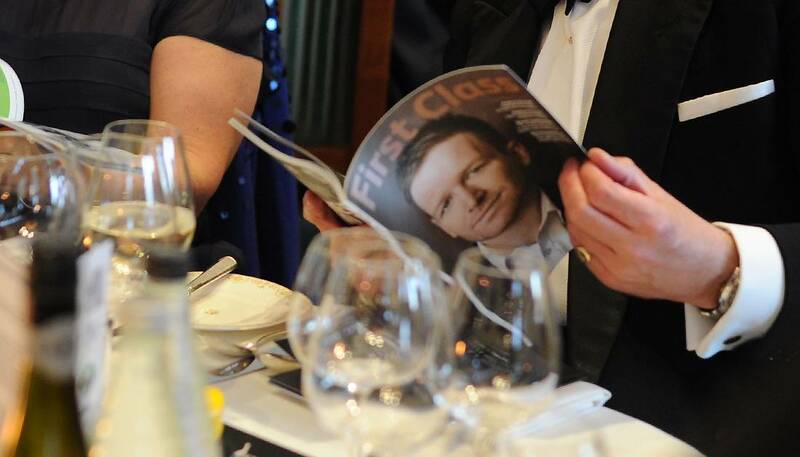 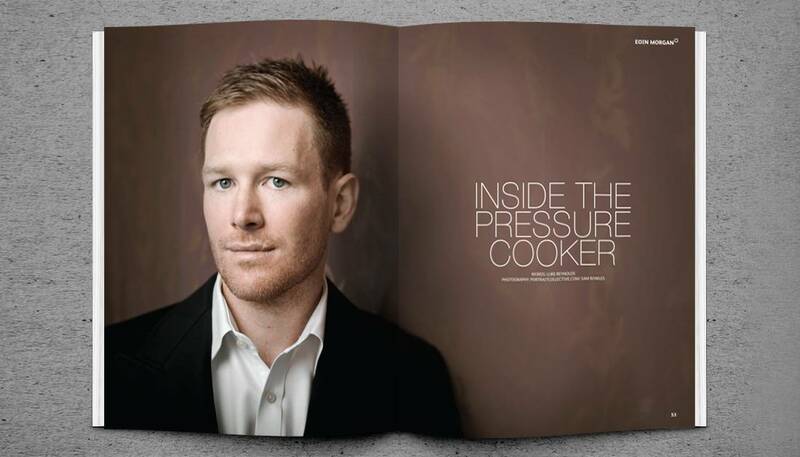 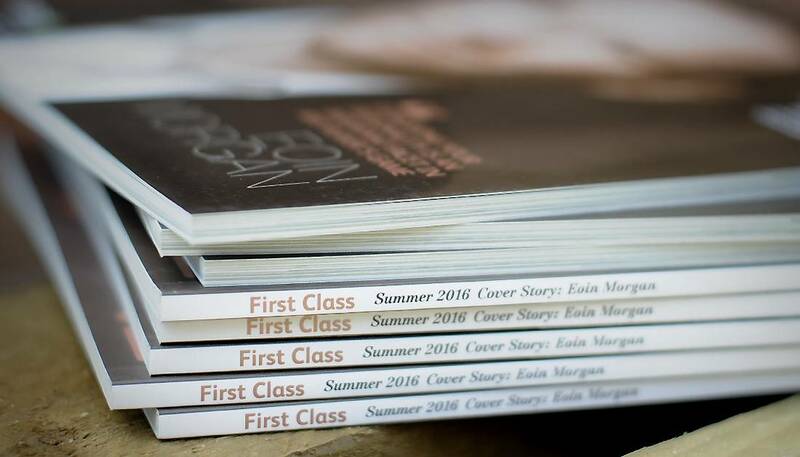 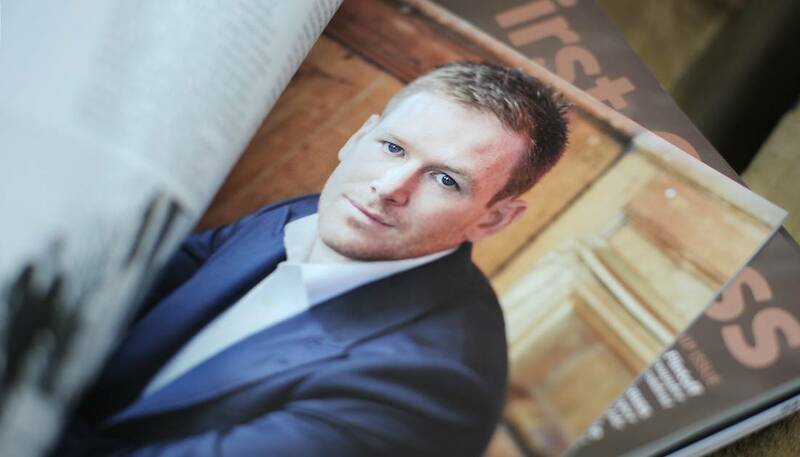 Another issue of First Class ushers in Summer 2016 and features England one-day captain Eoin Morgan on the cover. 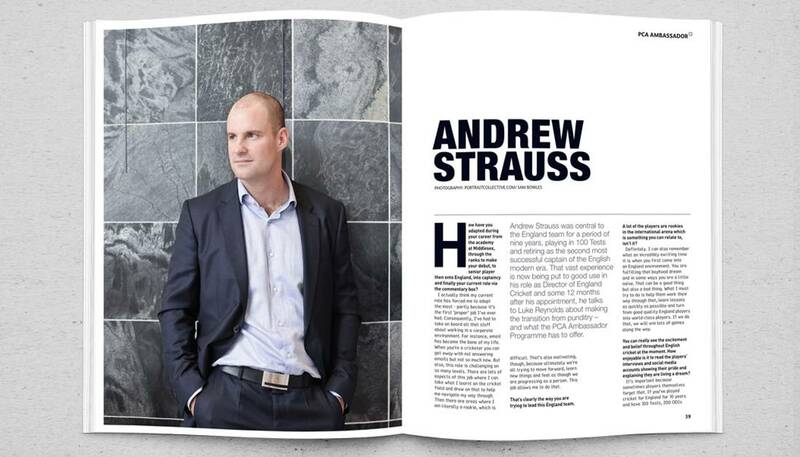 The relationship between the business and the Professional Cricketers’ Association is now in its tenth year of existence. 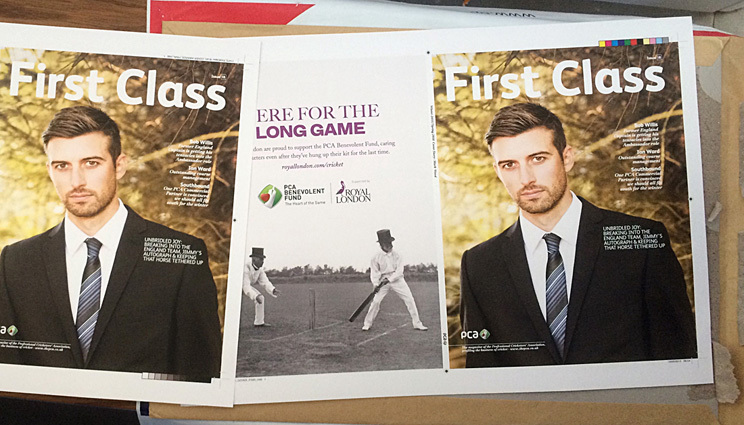 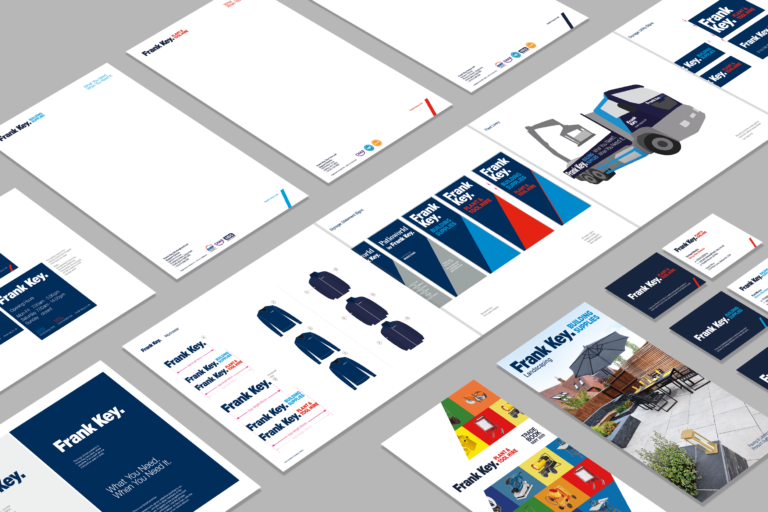 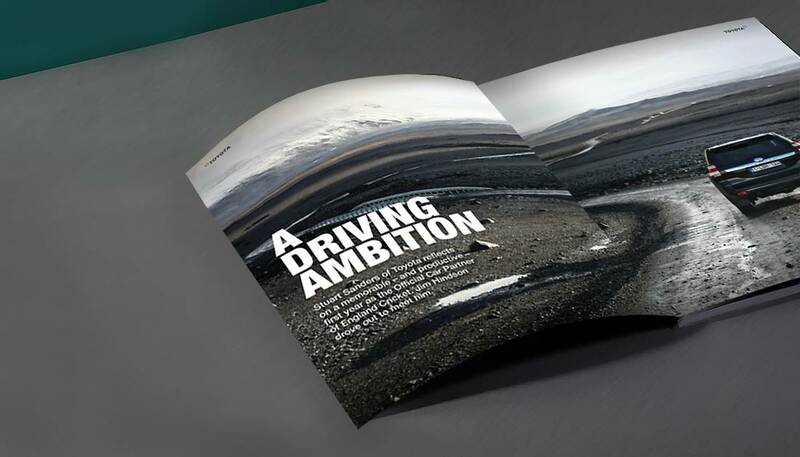 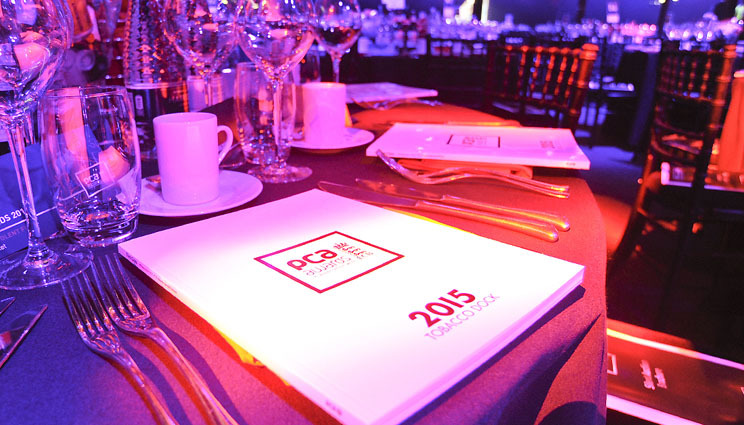 Two editions of the PCA’s business & lifestyle title has been delivered each term. 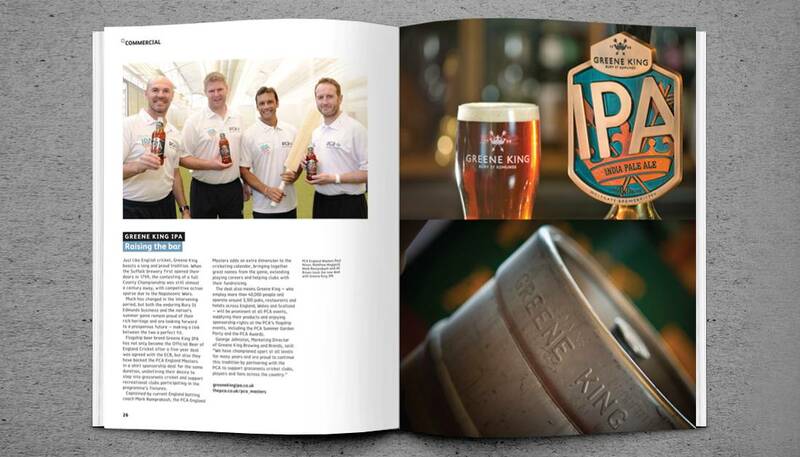 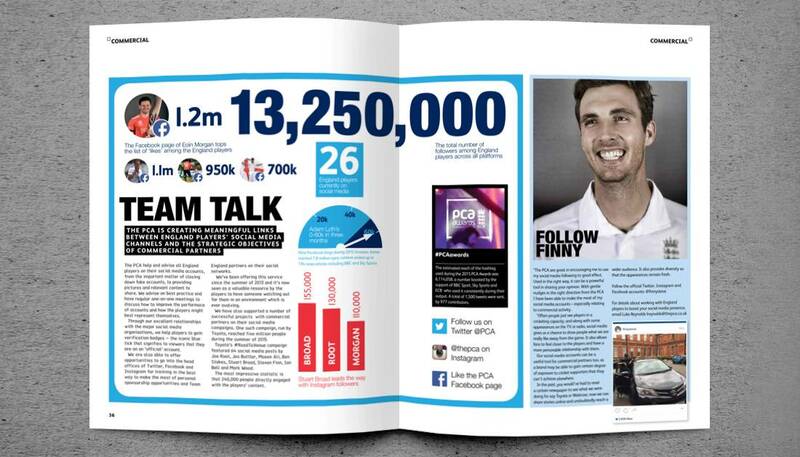 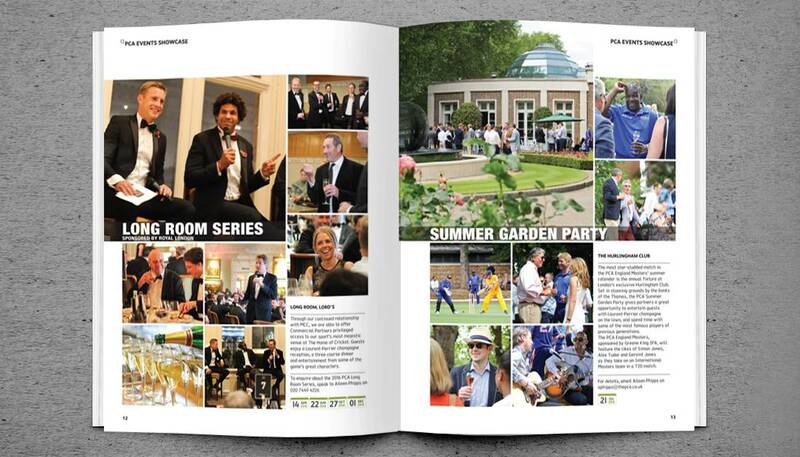 The second of which serving as both magazine and programme guide for the 1000-seat Players’ Player of the Year awards event in London.